If possible be sure to use the following Repair Service Order Form when sending in a Delta Tau Data Sys. for repair. 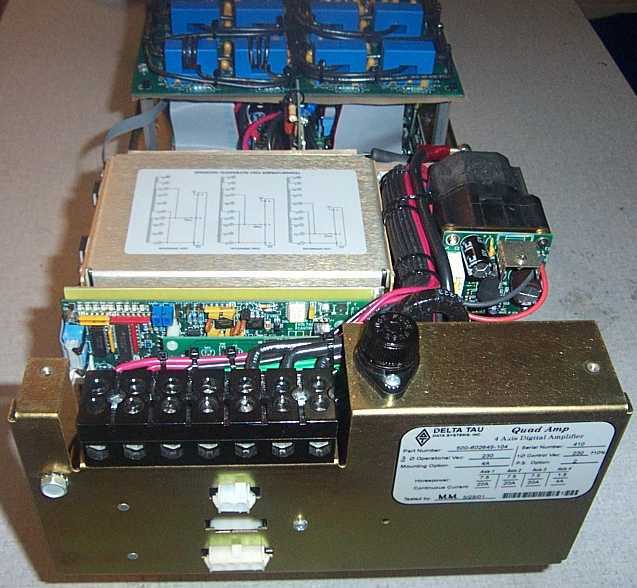 If you need your Delta Tau Data Systems - Motion Control unit tested or repaired then give us a call at 1-336-969-0110. 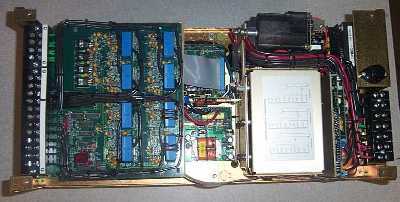 Normal repair cost for these amps are from $1000 to $2000.